Advertising as a business model has driven commercial use of the internet for the past decade. However, this trend has already started to change in recent years. Inundations of heavyweight, annoying advertisements increasingly cause internet users to adopt ad blockers. This tactic prevents the display of advertisements on the screen. Ad-blocking can also save battery life, lower the usage of data, and prevent malware exposure as well. The future of revenue generating video is likely a model in which pay-per-view and subscription-based content become dominant. Here at DaCast, we’ve seen our customers experience significant growth in gross incomes when they move away from advertising. Nowadays, more and more broadcasters prefer pay per view streaming and subscription models as a way to monetize their content. Let’s jump into pay per view streaming options by first considering the paywall model for monetizing your content. With the paywall model, users can’t access your content until they have paid for access. Video streaming platforms can offer this option through a payment system linked directly to your content itself. There are many different ways to integrate paywalls. Moreover, broadcasters can incorporate a paywall model into both live streaming and on-demand video content. Let’s take a look at the pros and cons of a few of the most popular paywall providers that you can use with video content. We’ll also compare features that distinguish each paywall provider from one another. 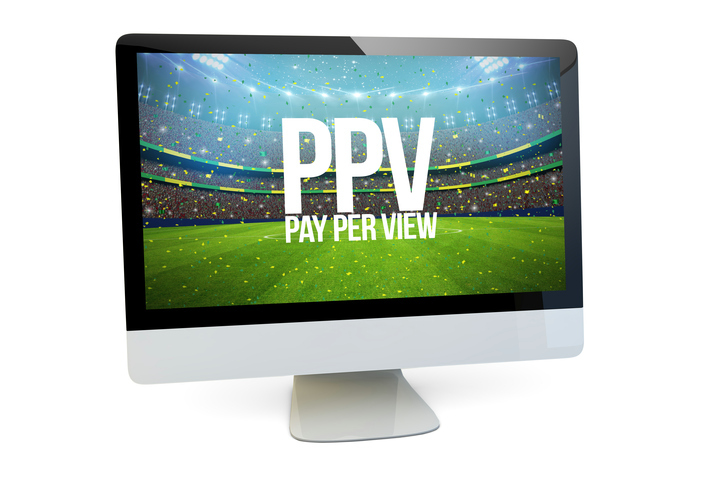 Our goal is to help answer a commonly asked question: how can you choose the best paywall for pay per view streaming? One of the most popular video paywall systems is Cleeng. Cleeng is a platform that offers three different models: live pay per view streaming, on-demand pay per view streaming, and on-demand video streaming via a subscription model. The Cleeng system also offers pre-registration for live events and DRM to prevent privacy. Additionally, Cleeng support selling PDF files or other downloads alongside your video content. This platform also integrates with popular video streaming solutions like DaCast, IBM Cloud Video, and Livestream. For VOD content, Cleeng provides a portal for managing your content, the ability to generate coupons, analytics to keep track of income, and a system for managing weekly, monthly, or yearly subscribers. Another popular method of monetizing video content is via InPlayer. InPlayer offers a variety of services related to online video, including a simple click-and-pay paywall service. InPlayer has a several interesting features that merit comment here. These include the ability to pay and watch content directly on Facebook and geo-targeting and geoblocking to restrict (or target) your content to specific locations. InPlayer also supports plugins for WordPress, Joomla, Drupal, and other common Content Management Systems (CMS). Security is a major focus of InPlayer, which is PCI Security Council certified. Finally, InPlayer also offers common features like subscriptions and coupons. Likewise, this platform provides detailed reporting and analytics to help you to keep track of sales. Piano is a third option that supports pay per view streaming via a paywall system. 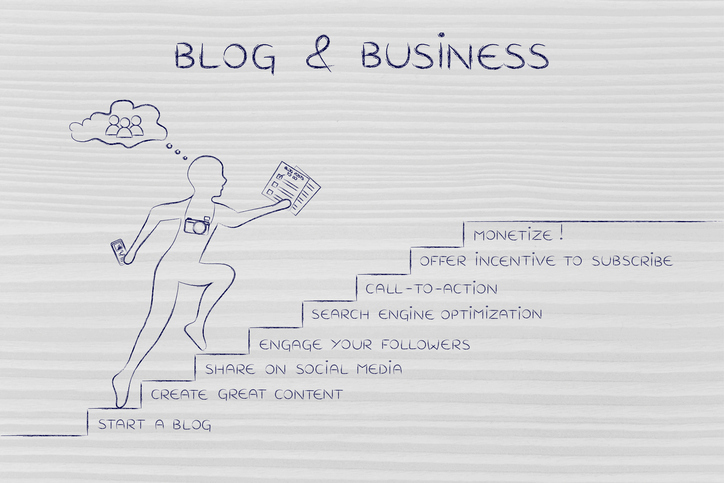 This platform offers a wide variety of services for businesses involved in media. Piano works with major players like Esquire and CNBC. Piano’s paywall service is a sophisticated platform that supports billing, communications, and access to content. The Piano paywall is optimized for more sophisticated needs such as a “hard” or metered paywall. As a result, it offers several unique features. 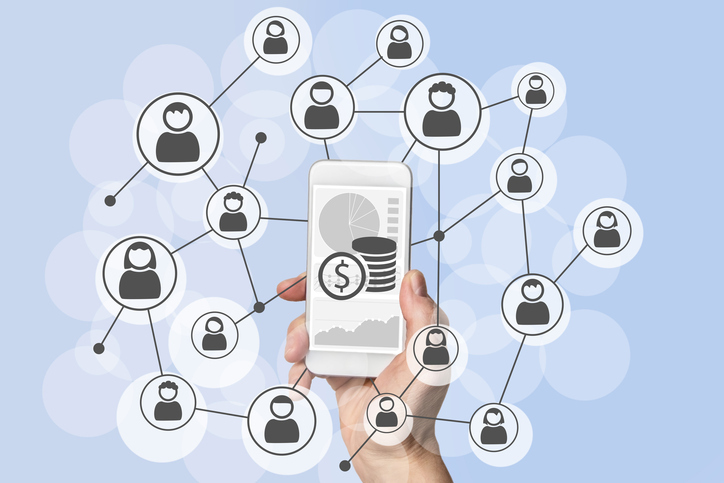 These include the ability to incentivize ad views and other behaviors. The piano system also makes it easy to work with people around the world through utilizing multiple currencies and languages. Other strong features from Piano include universal payments, including Apple Pay, Bitcoin, Amazon Payments, as well as a system for managing sales tax. All of these features help to simplify the accounting process. DaCast has an integrated paywall system that supports charging for access to videos. Our streaming platform offers both a pay-per-view streaming model and a recurring subscription option. The latter provides unlimited access to whatever content you decide to share within a specified period of time. DaCast white-label video streaming and hosting services makes it easy to deliver and monetize OTT video content. This means that you’re always 100% in control of your content. Our paywall is very easy to use and we also offer partnerships with other paywall providers to make sure any business can find a solution that fits its needs. Ready to give pay per view streaming via the DaCast paywall a try? If so, click below to sign up for our 30-day free trial (no credit card required) and get started today. For exclusive offers and regular tips on live streaming, you can also join our LinkedIn group. Finally, do share your questions and feedback in the comment section below, and good luck with your sales! Thanks Max for the review, and positive comments. To complete the question “How to Choose your paywall?”, it is important to consider well the audience you plan to reach: how tech savvy, where are they based and what currency, language, payment method will most likely be used, how big mobile might be (currently up to 45% of PPV transactions in the US), how important will customer support be for them, etc. Conversion rates, and therefore the ROI of your live pay-per-view, will be greatly impacted by such user-centric parameters. Happy to continuing working with DaCast. Gilles @ Cleeng. Thanks reading us Gilles! Your are completely right! Thanks reading us Prempeh! We are actually working on an alternative. Keep on following us for more updates and info! I’ve discovered a method of doing this that works reliably. My issue was that the DaCast window would create those giant black bars on the top and bottom when the screen size changed. This would sometimes result in my having 2-inch bars on the top and bottom when viewing the video on a smaller screen. It was a big pain. Thank you for reading us Gerald! How did you manage to overcome this issue? I had to look around a bit to find something that would help with this. What I discovered was that if I used the iFrame option and a piece of code I found online which creates a class type, I could make it work. Finding a solution like this was a HUGE factor in my not using DaCast more earlier in my live streaming processes. It took a lot of searching and digging to locate something that worked. NOTE: Since my site uses SSL, I had to note that to get the video to show up, I had to start my link with HTTPS instead of the default HTTP. This is a good solution indeed. I hope that your comment will help other users facing this issue.